School is back in session in St. Charles August 22, and student safety is at the forefront of back-to-school preparations. Coordinated student safety plans developed collaboratively by the St. Charles Police Department, St. Charles Fire Department and St. Charles Community Unit School District 303 officials are in place to keep students safe when they are in school. Representatives from St. Charles police, fire and District 303 work together to plan, test and improve safety plans for incidents ranging from a tornado or fire to active shooter scenarios. Throughout the year, each school conducts three building evacuation drills, one bus evacuation drill, one shelter-in-place drill, and at least one lockdown drill. These drills are all coordinated with the police and fire departments. 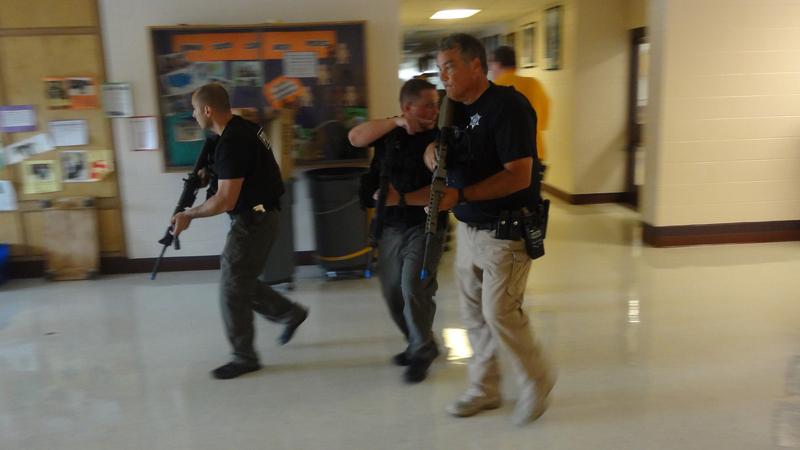 This summer, St. Charles police and staff at Lincoln and Munhall elementary schools participated in active shooter response training. 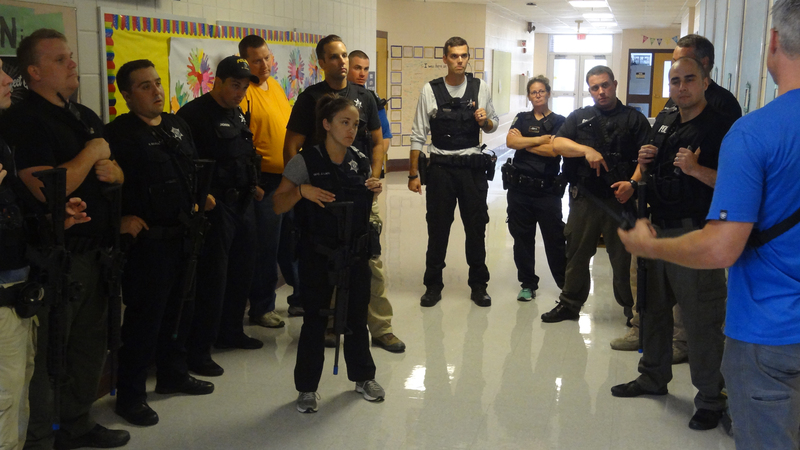 St. Charles police have conducted similar exercises in all St. Charles schools. School District 303 has convened a Safety Task Force that includes district officials, staff members and parents, along with representatives from police and fire agencies from St. Charles and other local municipalities serving the district. The Task Force meets regularly to review current security processes, research new options, evaluate changes in legislation and policies related to school safety, and make recommendations to enhance safety and security in District 303 schools. Reviewing safety and security protocols, drills and response procedures to further enhance student safety is the goal of the District 303 Administrator Summer Workshop. This summer, representatives from the St. Charles Police and Fire Departments attended this workshop to discuss lessons learned from recent safety trainings and how best to incorporate that information into future safety plans. Upgrades made during the summer in District 303 schools limit visitor access to school buildings. A second set of doors and buzzer systems have been put in place in schools that did not already have two-tiered systems. In addition, 3M Safety and Security Window Film has been installed on interior vestibule glass doors and windows. St. Charles Police conduct active shooter training at Munhall Elementary School in St. Charles Aug. 2, 2018. Community Unit School District 303 is a preK-12 school system covering 57.4 square miles in the picturesque Fox River Valley, 40 miles west of Chicago. District 303 serves approximately 12,000 prek-12 students from the City of St. Charles and portions of West Chicago, South Elgin, Wayne, Campton Hills, Wasco, Elburn and unincorporated Kane County. Family Circle Magazine named St. Charles the Best Town for Families in the United States. 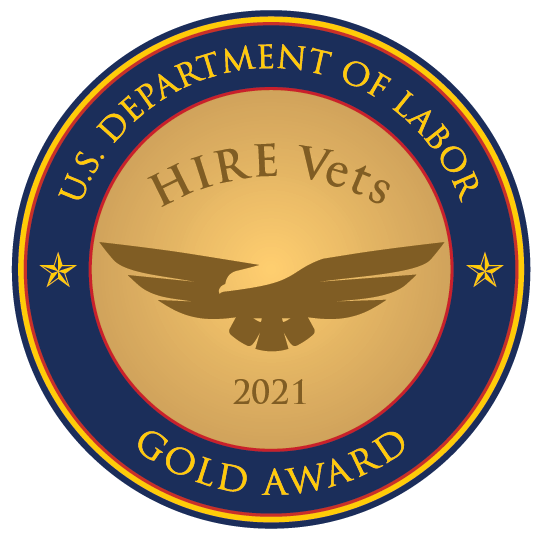 Among the reasons why the City of St. Charles was given this honor is the involvement of District 303 in the community. District 303 works closely with the City of St. Charles, the St. Charles Park District, the St. Charles Public Library and other civic organizations to benefit the residents of the community.